I don't know anyone who doesn't LOVE pumpkin season! I wait all year to order my first pumpkin latte, or to slip on my cozy socks. Time to change up the vibe in your spa, and transition into the upcoming fall season. 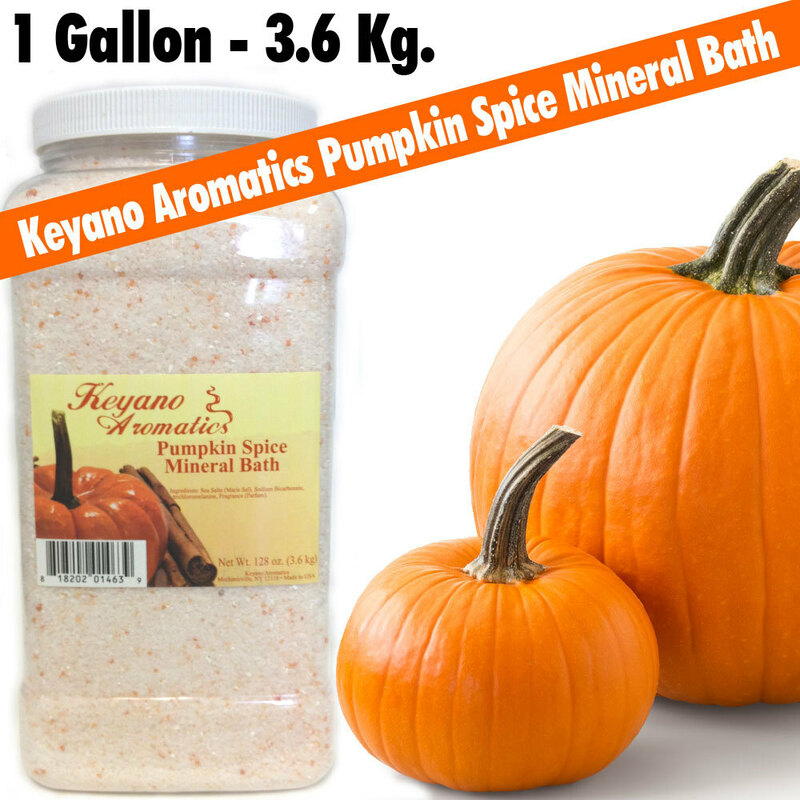 Keyano is one of our best selling massage/manicure-pedicure treatments, and they offer the most amazing smelling pumpkin products. One of my most favorite has to be their Aromatics Manicure & Pedicure - Pumpkin Spice Mineral Bath! This mineral bath was developed to provide you with a superior additive to the foot bath to assist in the removal of dead skin cells, soften calluses, kills fungus and strengthen nails. Next - Take your client into a cozy autumn paradise with this yummy Pumpkin Spice Massage Oil! The Moisture Mask softens the top layers of skin leaving a younger smoother skin with uniform pigmentation. 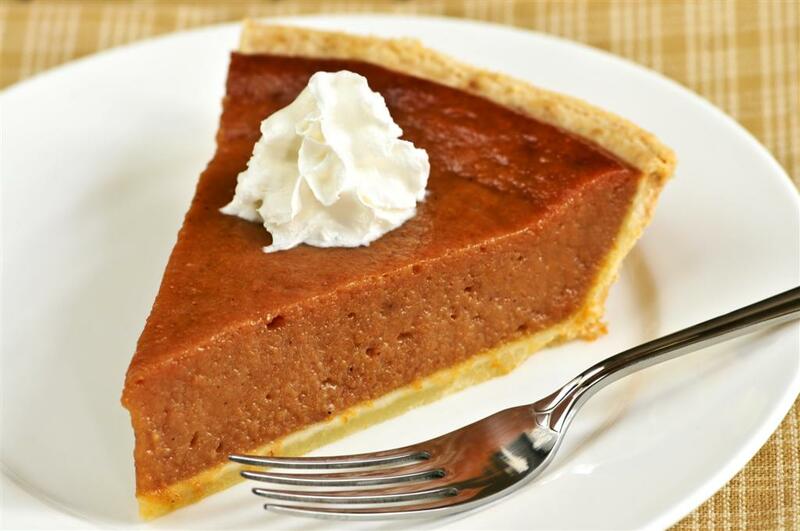 Top it off with the luxurious Pumpkin Spice Butter Cream! Give your clients the ultimate fall experience with this warm, spicy and inviting aroma. The ultimate hydrating treatment for hands, feet & body. With Shea Butter, Pumpkin Seed as well as a large variety of phytonutrients with antioxidant properties including; vitamins, phenols, cartenoids and flavonoids. Sun damaged and dehydrated skin is particularly suited for this butter cream. Basically anyone who stepped out into the summer sun this year! Lastly - Pump the smell of the season right into your salon/spa with this beautiful, and inviting Keyano Pumpkin Spice Candle! Create Fall ambiance with this warm, spicy and inviting candle. Made with pure vegetable waxes & coreless wicks! Don't forget to check out the complete line here! 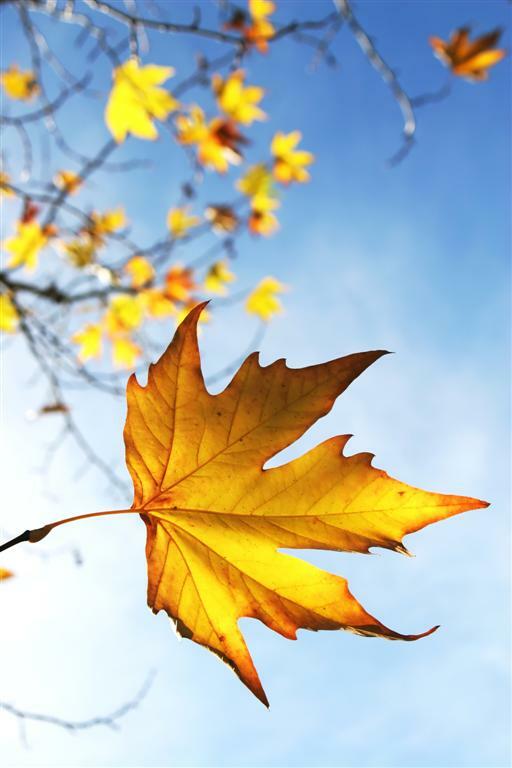 With September being right around the corner, have you thought about adding some fall inspired services? Pumpkin facials are a really great idea at this time of year and will aid in awakening tired skin, as it is high in antioxidants and nutrients. We also offer some great scents from Keyano for the fall including Cranberry and Pomegranate. 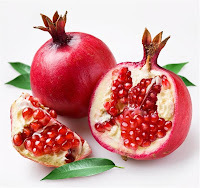 These are great for offering cranberry body treatments or pomegranate pedicures. Also, and this is my favorite, adding new Fall nail colors to your salon! We have some great items here at Pure Spa Direct for all of your creative fall services! Pumpkin Exfoliating Peel / 8 oz.